DB Schenker and the Port Authority of Zhengzhou launched the first freight train from Hamburg to the Chinese city on September 1. This complements a weekly service from Zhengzhou to Hamburg which was launched in August 2013. ‘We are proud that from today, Hamburg is not only a destination but also a starting point for goods exchange with China by rail’, said Hamburg city councilman, Dr. Bernd Egert. The multi-customer train is carrying goods including industrial robots in 41 containers. The rail trip beats ocean freight by 20 days as begins its 17 day journey, covering 10,214 km via Poland, Belarus, Russia and Kazakhstan. 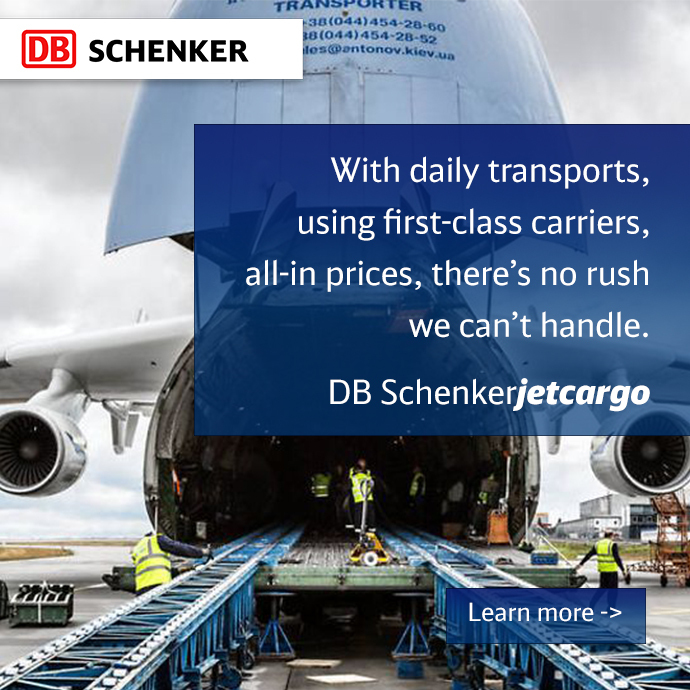 DB Schenker has been running weekly block trains between China and Germany since 2011, carrying 40,000 TEU in 2012-14. Most of the customers are from the automotive and electronics industries.